Animal Noise release ‘How Can You Love Me?’ on Liquid Records! Hi All, Grant here … just a note to say check out Colchester’s brilliant Animal Noise whom I manage through Liquid Management. They release a new single today on Liquid Records called ‘How Can You Love Me?’ and it’s a belter! 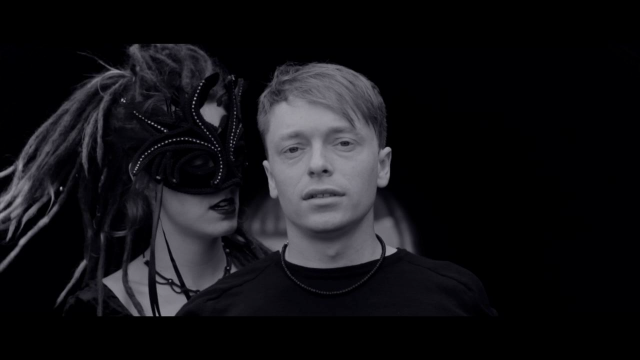 Read a few words from the Josh, Jack and Birdy about the single here. 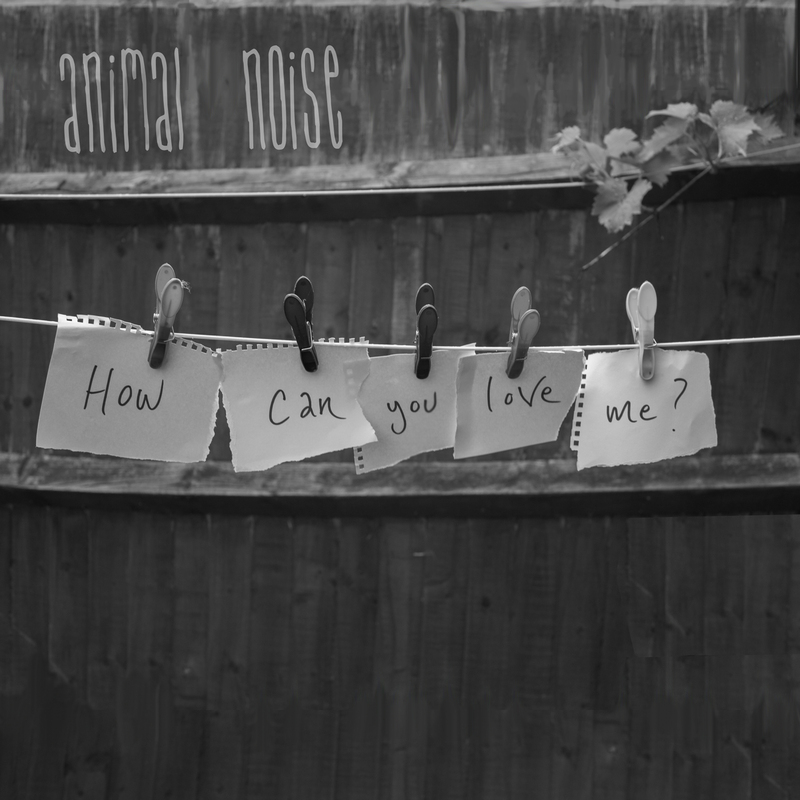 Colchester’s Animal Noise are set to release the second single ‘How Can You Love Me?’ off of the band’s ‘Sink Or Swim’ EP on August 19th. The single will be released by Liquid Records,and it will also feature an official CD release of the E.P. Sink Or Swim. How Can You Love Me? had it’s premiere spin on John Kennedy’s X­POSURE playlist on Radio X. 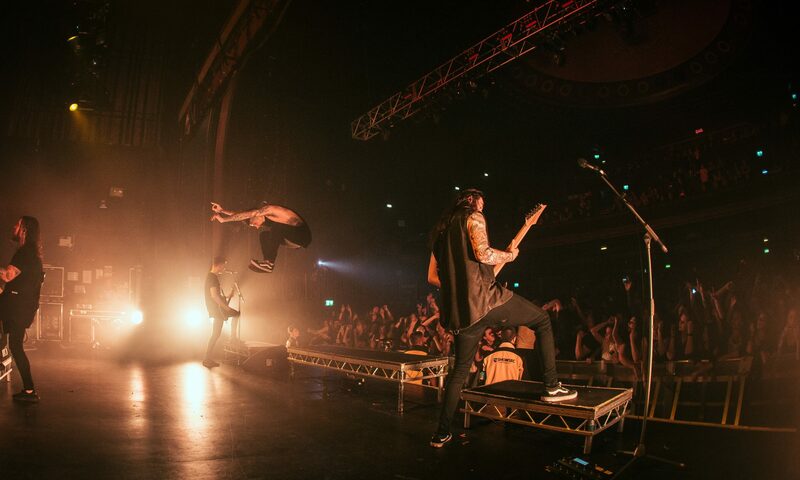 Listen to the Sink Or Swim EP here. Having successfully completed a spring tour of U.K. and selling out their hometown show at Colchester Arts Centre, Animal Noise have kicked off their summer festival run with a blinding performance at the Playstation stage at British Summer Time Festival and continue onward with festival shows at Standon Calling, Fling, Ramsbottom and Wilkestock which will see them play their brand new music which has been picking up love from key tastemakers G od Is In The TV, Louder Than War, Jammerzine, Indie Band Guru and X S­Noise. The ‘Sink Or Swim’ EP has also enjoyed early radio airplay from B BC 6 Music, BBC Introducing and S OHO Radio with a healthy momentum building. What the folks at press and radio have been saying! Previous PostPrevious Sŵn Festival (10th edition) – CwCw & Vince James announced to play this October!